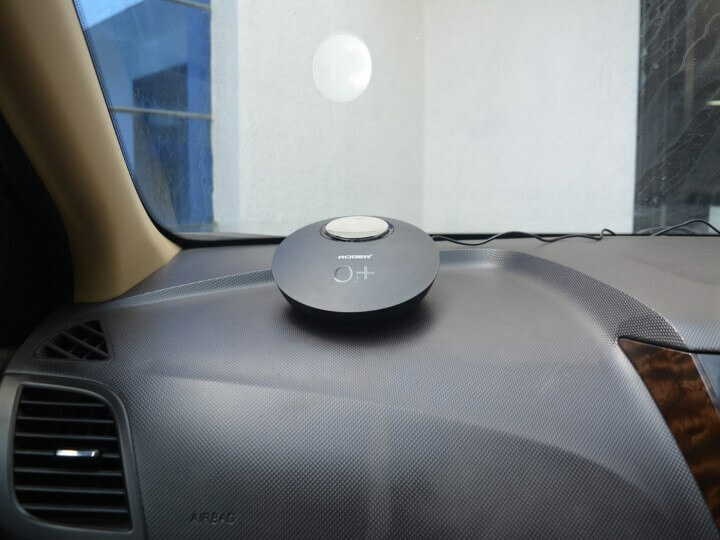 Key Features Air purifier which removes toxic elements in the air from your car. 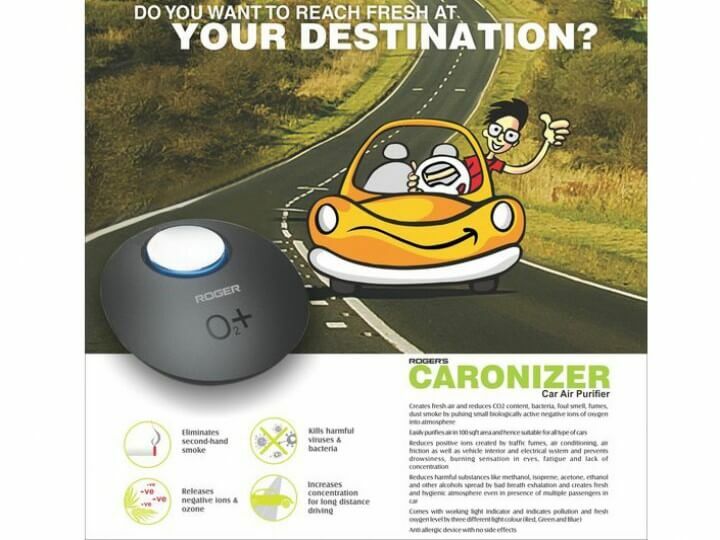 CARONIZER air purifier removes hazardous elements from the car’s interiors. Get the best air purifier for your car online. It removes dangerous elements in your car such as shoe dust, cigarette smoke, bad odour, dust, bacteria as well as other elements with the constant low-level exposure to exhaust fumes from the road and other pollutants, like toxic off-gassing from car’s interiors, electric systems etc. The air inside your car can be one of the most unhygienic environments you spend time in as sweat and odours get trapped in the upholstery while the dashboard and the fabric itself releases toxins with a variety of potentially hazardous compounds. Generally, people keep their car sealed when they are driving around. Most people will use their air conditioner during the summer and run the heater during the winter. Therefore, the toxins and hazardous gases and microorganisms are trapped inside the car. If you drive in the city and can travel with your window down you’re likely to have problems with air and noise pollution of the city and on highways the rolled down windows will cause wind cutting noise and will adversely affect fuel average. But driving around in the city for long periods with the windows closed can lead to tiredness, burning eyes, a sore throat and headaches. This fatigue can even become so bad that it could lead to dangerous lapses of concentration on driving. Anions are created in nature by the effects of water, air, sunlight and the Earth’s inherent radiation. They are most prevalent in natural places. That taste in the air and the feeling you get at the beach, near a waterfall or after a storm is your body being saturated in the benefits of Anions. Anions clear the air of dust, mould spores, pollen, pet dander, odours cigarette smoke, bacteria and viruses. They do this by attaching to these positively charged particles in large numbers. This causes the pollen, mold, bacteria, etc. become too heavy to stay airborne. It removes virtually all pathogens, odors, toxic fumes and airborne contaminants from an enclosed environment in a matter of minutes. 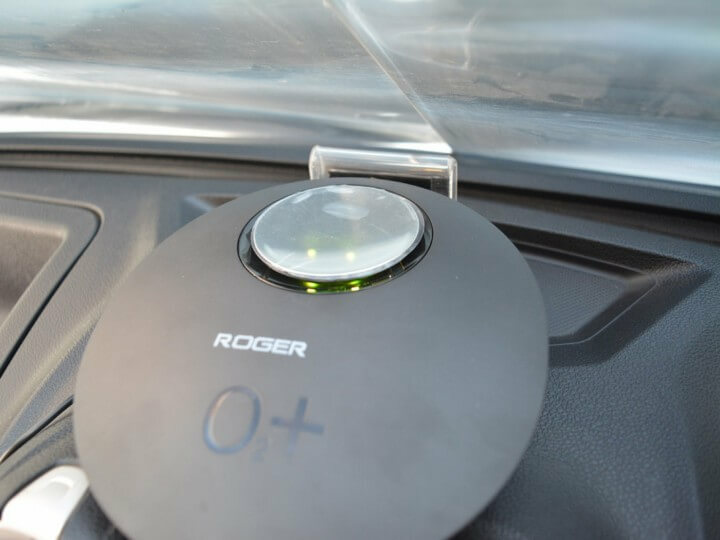 When the CARONIZER air purifierput in your car, the filter inside the ionizer is designed in such a way that it filters bad particles from your car’s air and then releases the clean air into your car. CARONIZER have a relaxing effect and have been reported to normalize your breathing rate, decrease blood pressure, relieve tension, and improve energy levels and focus. Also reduces instances of headaches and sickness. CARONIZER air purifieris a unique compact device which reduces positive ions from the air effectively. 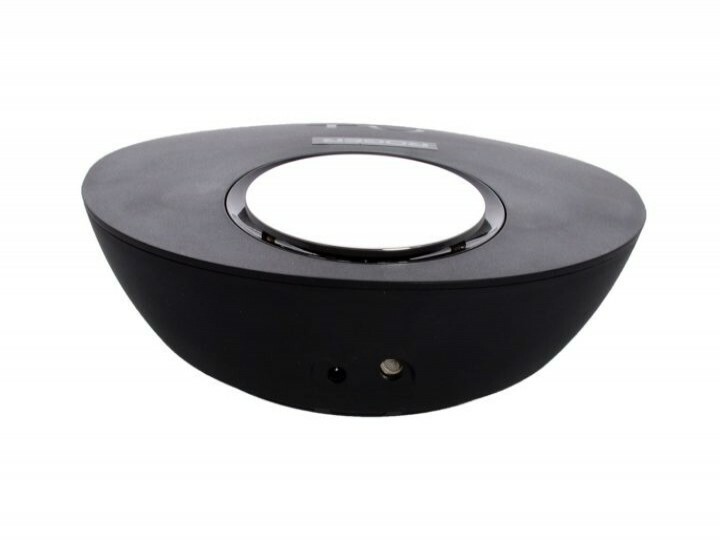 You just have to attach the device with a cigarette lighter and it starts working promptly and within a few minutes, it cleans the entire air efficiently. 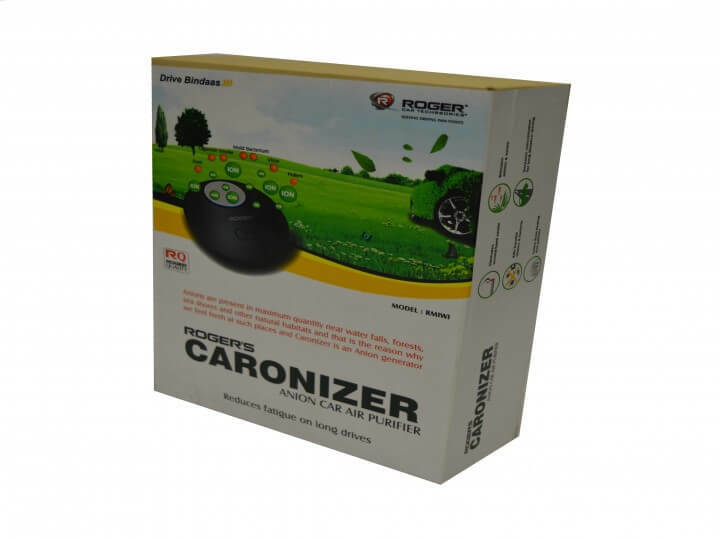 Now, any car user can easily purchase CARONIZER online through the Roger Techssories website and from Roger’s retail outlet. So, what are you waiting for……? Just log in and purchase this super cool product and make your every drive refreshing and fatigue free and feel revitalized. Note: Anions are good and positive ions are bad for respiration. Anions are most prevalent in natural places like river banks, sea shore, upon mountains etc. where the air is constantly flowing. Positive ions can seem more on places where air circulation is stagnant, like carpet, concrete, cloths, leather etc. Reports: In surveys conducted in America, Hungary, Japan and Britain, it revealed that due to vehicles’ operation, positive ions are generated which creates lapses in the concentration of drivers and that causes most of the accidents.